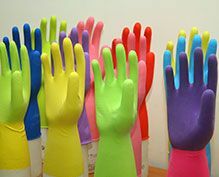 Household glove is the first dipped product manufactured in Sri Lanka for export. Though the gloves are termed household, they are widely used in the industry for variety of purposes. The unlined gloves are widely used in the food industry. US is the major export destination of Sri Lankan household gloves. The global demand for rubber gloves has increased due to recent regulations on occupational safety. 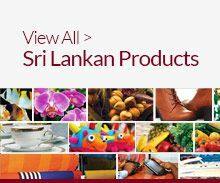 Sri Lankan household gloves manufacturers & suppliers have won the reputation in the global household gloves market.